No matter the type of sporting event you are attending, making the journey in a luxury limo makes you winners in advance!  Whether you are playing or watching, hiring a fantastic car from Newcastle Limos ensures not only a great event but a fabulous journey at the same time. When you rent one of our sleek, sophisticated and comfortable limos for your sporting event, you can watch the game warm up on the way to the stadium or ground via our in-car TV. Also included is a DVD player and music system to pipe your favourite tunes through the interior. With lush carpets, soft upholstered seats and even a bar that we can stock if you wish, you can sit back, chill out and look forward to the sporting fun! Your professionally trained dedicated chauffeur will look after you attentively and courteously at all times. There will be no need to worry about appointing a designated driver or being concerned about drinking and driving; we provide both car and driver so you don’t have to do anything at all, except enjoy. We will pick you up from your designated spot and drop you back after the game. If you wish to go on to somewhere once the event is over, we can accommodate this within your travel plans too. It makes no difference which team you are supporting or what type of sport you wish to journey to. Whatever location you need, we will get you there on time and without any hassle so that you will be in the right frame of mind to really get into the game and enjoy it. 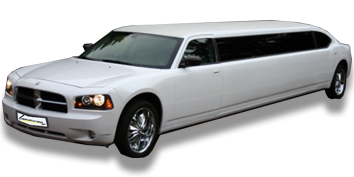 All of our limos are great but you may have a preference. How does a classic Mercedes limo sound? 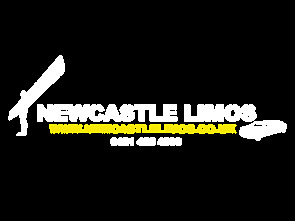 Or maybe you would prefer one of our ever popular Hummer limos? All look fabulous on the inside and all have the same high-spec interior. 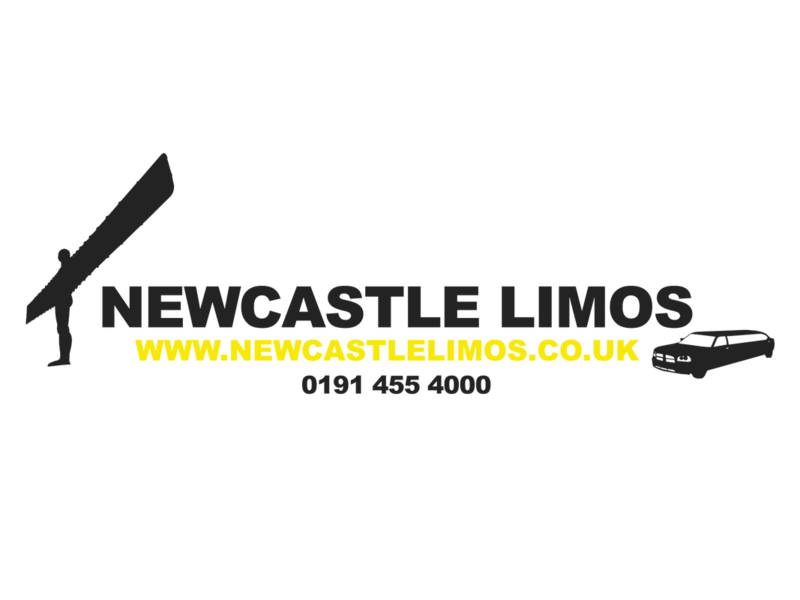 Once you have booked your sporting event tickets, do get in touch with us immediately if you wish to hire one of our luxury limos complete with chauffeur- we get booked up incredibly quickly and the sooner you speak to us, the more chance you have of securing the limo of your dreams. Don’t delay, call us today and let us make your sporting event an amazing one!